"Thank you [Medscape] for your keenness to provide us with the most updated medical data and all your efforts to improve our clinical knowledge through up to date information in all medical specialties." "I love this. This is the single most important app in the Play Store for physicians. I can confidently say that it saves lives..."
I find myself reading for hours. 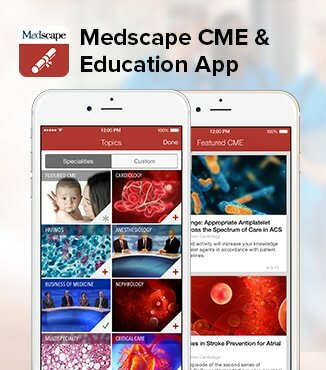 Very educational"
"This is a great app to get high quality CME. It lets me choose relevant fields to the topics important to me...efficient, easy and high quality. If only my EMR was this good." 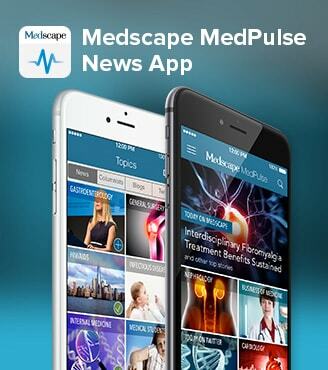 Join millions of health care professionals worldwide who use Medscape Apps to keep their clinical edge. No subscription fees or upgrade costs. 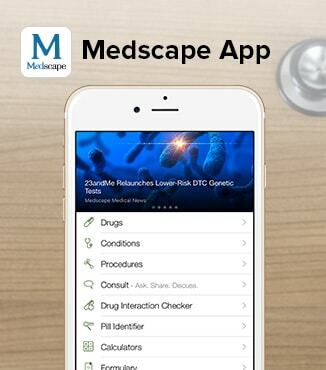 All the clinical information you need, at your fingertips.